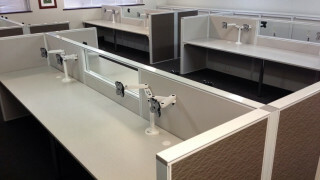 Our unique Perth office workstations system can integrate power and DATA into the screen itself. 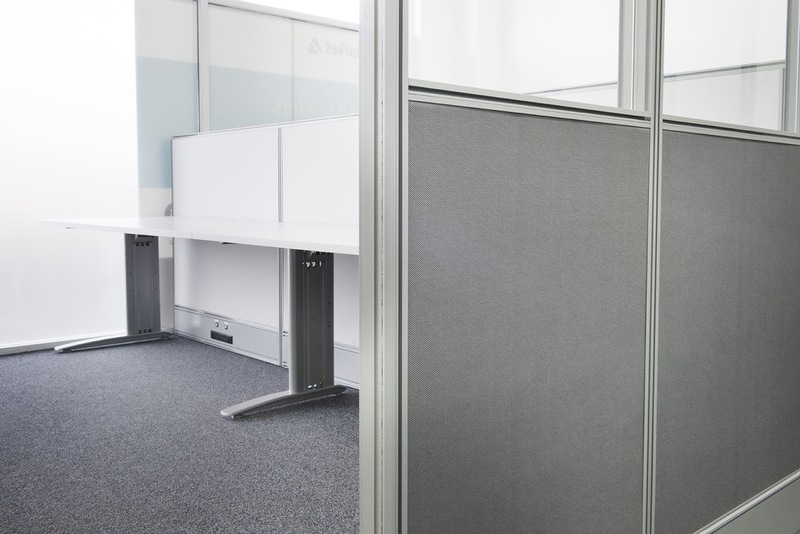 We can even integrate workstation options that would usually be external messy additions like pin boards and whiteboards directly into workstation screens! Totally integrate workstation screens with soft wiring electrical system to be housed. Easily reconfigurable to a new workstation layout for future potential expansion. Fast workstation installation times with minimal disruption to your business due to all prior construction done off site. Excellent acoustic properties from stock that can easily be upgraded to suit your needs. Thousands of textiles and upholstery colours available to bring your branding to a new level of integration. A huge range of Dulux powder coating colours. Multiple colour fabric schemes to compliment your business brand colour schedule. 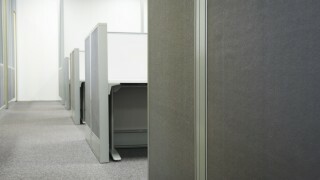 Workstations made of glass, fabric, metal perforated panels or a combination of these materials. Price of new office workstation in Perth? Not for us, and not for you! 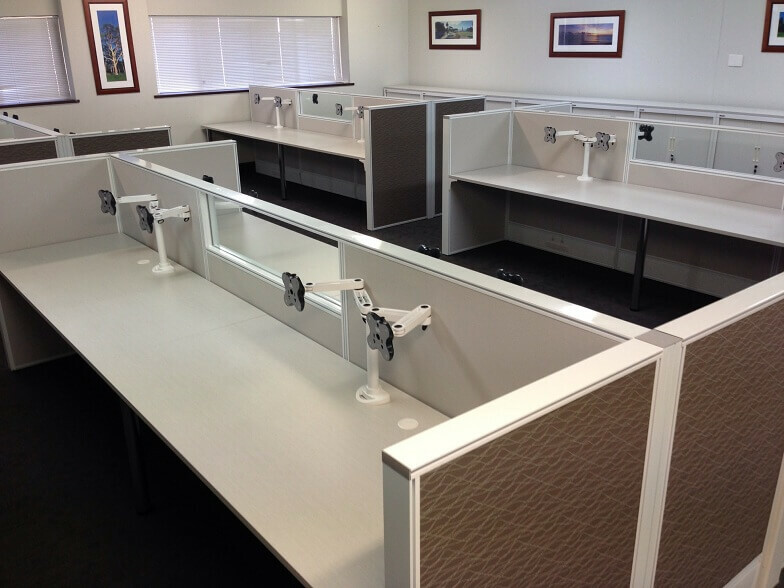 Custom made workstations usually adds costs when products are manufactured on the other side of the world and transported Western Australia. 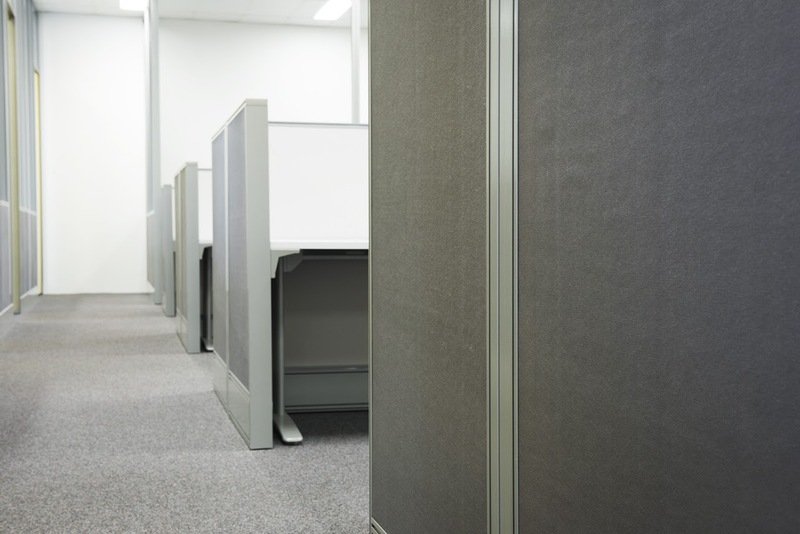 The Perth Partition Company makes workstations in Perth WA on Albany Highway in Kenwick from scratch starting with workstation designs, sizes, colours, materials and price suited to your Perth office. Fitout your office with new workstations to fit perfectly in your office, quickly with minimal disruption at very affordable prices. Our workstation power ducting is a flush mount system for your power points and DATA points. This is great for getting all of those cables into one place out of the way and safely off the floor. You can even choose above or below desk work station ducting. Just another option made available due to office workstations made in Perth. Click here to view our latest office fitouts photos in Perth.